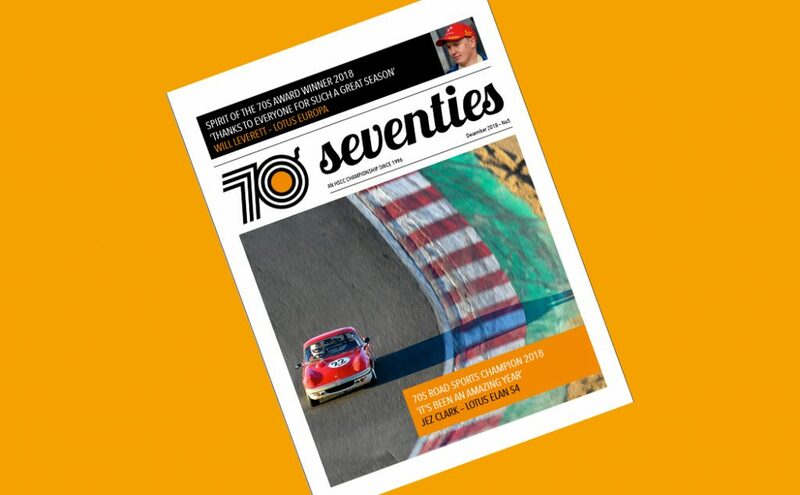 The final Newsletter of 2018, with reflections from a damp Brands Hatch, the tremendous Silverstone Finals. Plus, more great images from Martin Cooper and Charlie Wooding. 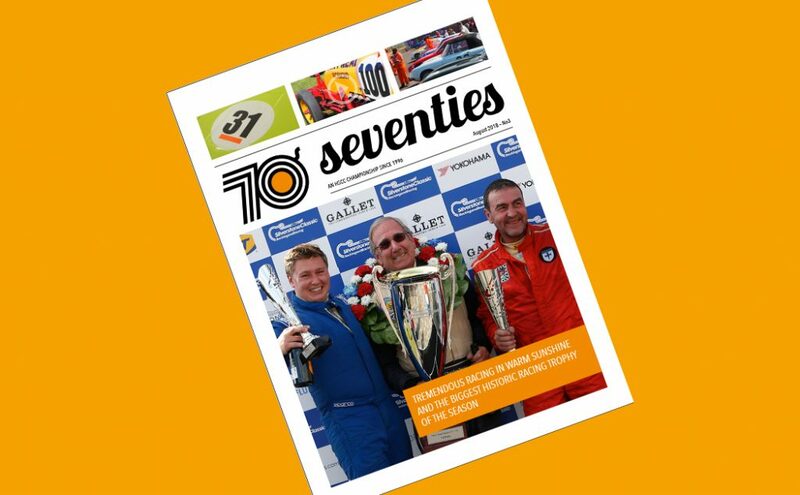 Silverstone Finals preview, reflections on a Sunny Silverstone Classic, race reports and lap charts from the Croft Nostalgia and the Oulton Park Gold Cup. News views and reports from our classic 70s summer. Race reports and lap charts from Cadwell Park and Mallory Park . 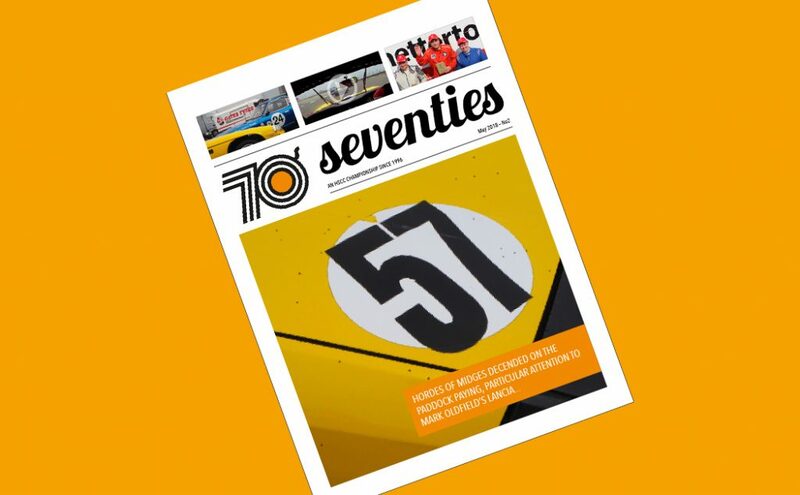 Plus, Silverstone Classic photo story. 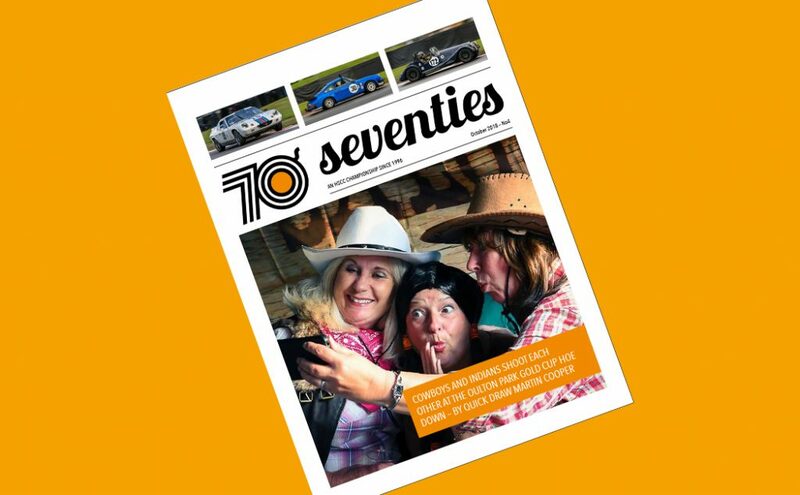 News views and reports from the first two 70s events of the year at Donington and Snetterton plus some great images and our video of the month.